Affine form of a dual to the Sylvester-Gallai theorem? there are at least two points in which some pair of lines from $S$ intersect. Does this imply that there is at least one point where exactly two lines of $S$ intersect? Another way of formulating this is: assuming $S$ is finite, and that whenever two lines of $S$ intersect there is at least one more line of $S$ passing throught the point of intersection; does it follow that the lines of $S$ are either all parallel or all pass through a single point? The statement is true in the real projective plane; this is a result due to E. Melchior (1940) that can be proved by counting intersection points, line segments and faces of the line arrangement, and the known Euler characterisitic of the projective plane. In fact the proof, cited here, shows that there are at least three "ordinary" points of intersection (where two but no more lines of $S$ intersect). However, applying this to a configuration in the affine plane, it is conceivable that these ordinary points are all at infinity, and so only correspond to a pair of parallel lines in $S$ rather than to an ordinary point of affine intersection. If one could show that projectively there are at least three non collinear ordinary points, then this would prove the affine form; however it would seem unlikely that the proof by Euler characteristic leads to such a sharpening. 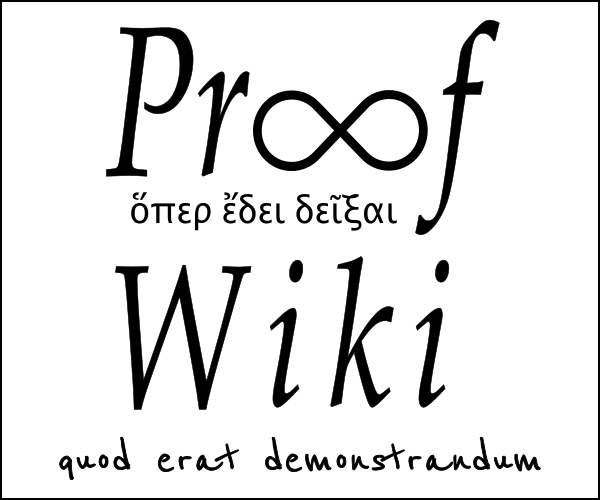 Should all ordinary points be at infinity, then one can make them non-ordinary by adding the line at infinity to the configuration, but this could introduce new ordinary points at infinity, and this does not seem to give the desired result. Directly applying the Euler characterisitc argument to the affine configuration seems hard as well, since there can for instance be a large number of faces bounded by only two segments. So it could be that the affine result is false, but trying to construct a counterexample certainly suggests it is true. One configuration with only a single ordinary point consists of the four sides of a parallelogram and its two diagonals. Adding more lines to the configuration appears to inevitably make things worse, but I can see no simple reason why it necessarily should. I'd finally like to note, to explain my title, that the dual result is known as the Sylvester-Gallai theorem: it says that for any finite collection of points not all on the same line there is at least one line that contains exactly two of them. This result does not suffer from a distinction between the affine and projective case: the affine case implies the projective one by choosing a line meeting none of the points as line at infinity, and the projective case implies the affine case because for a finite collection of points in the affine plane, the line containing two of them, which the projective version of the result gives, obviously cannot be the line at infinity. The answer is yes: given a finite collection of lines in the affine plane, not all passing through the same point, and not all parallel, there is always a point where only two lines intersect. A proof can be found in Chapter 2 of Jonathan Lenchner's thesis. Extension of the Sylvester-Gallai theorem? what is the minimum number of points in affine plane. Identifying the Plane at Infinity in the World Necessitates Determining the Affine Geometry of the World?